Graduations are general seating events and are free and open to the public. Tickets are not required. 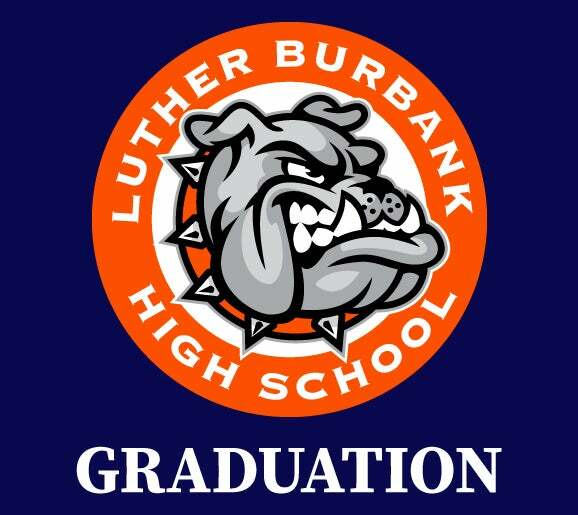 Commencement begins at 4:00 PM.